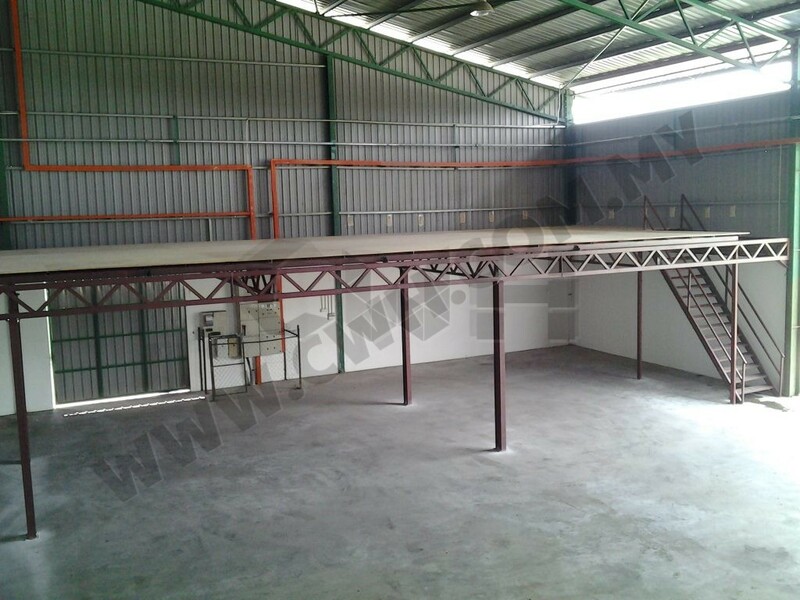 CWH Truss System Mezzanine Flooring consist of universal beam and truss designed beam. Suitable for long platform without the need of vertical posts. 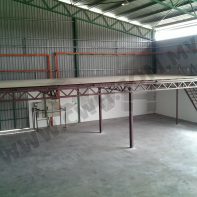 Mezzanine floor selection from standard plywood, steel checkered plate or steel grating.